Sign up for the Upon Wings mailing list! 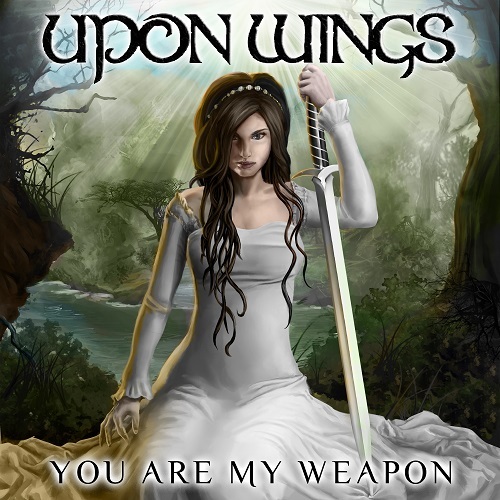 Share the post "Sign up for the Upon Wings mailing list!" Here’s another way to stay updated on Upon Wings’ new music! It’s easy- just fill out the form below!